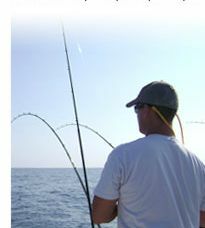 Come enjoy the most premiere sport fishing waters in the entire Midwest and book with Sturgeon Bay Outdoors today! Call Captain Alex Tamble at 651-210-5324 or use the Contact Us Form. 1st Place finish and sweep of the Pro Division in the Sturgeon Bay Offshore Challange!